Have you ever wondered if there is a way to recycle old sneakers instead of just throwing them away? 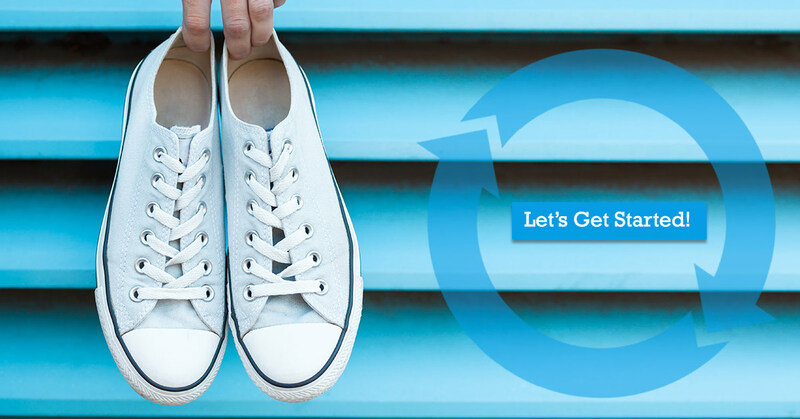 At GotSneakers, we’re making it fun and rewarding to recycle with an innovative sneaker drive fundraiser. By participating, you’ll help keep sneakers out of landfills while also putting shoes on the feet of less fortunate people across the world in places such as the Caribbean, Central America, South America, West Africa, and Europe. 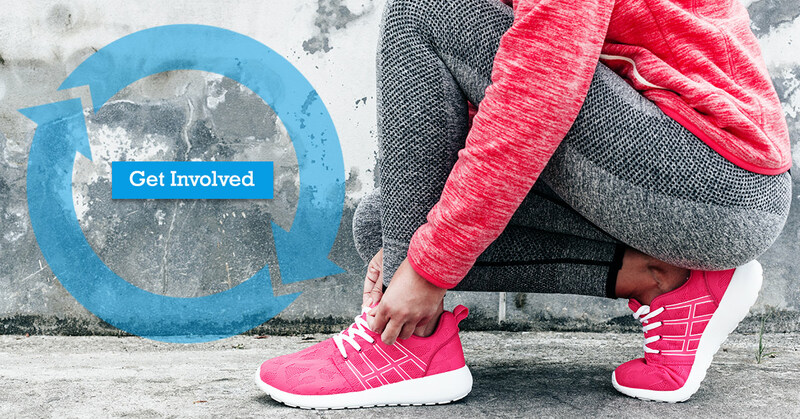 Your old sneakers will make a huge difference. As a social enterprise, GotSneakers came up with a way to salvage unwanted sneakers and unite communities. In the United States, at least 200 million pairs of shoes and sneakers end up in landfills each year. Shoes in landfills can take 30 to 40 years to decompose. More than 600 million people worldwide don’t even own a pair of shoes.